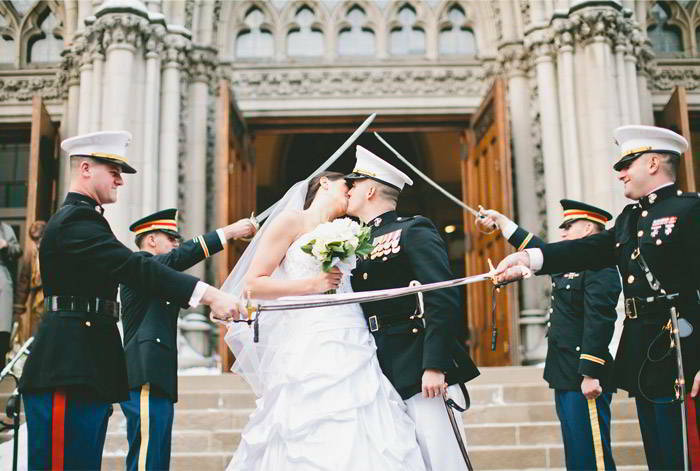 Happy Fourth of July, brides! 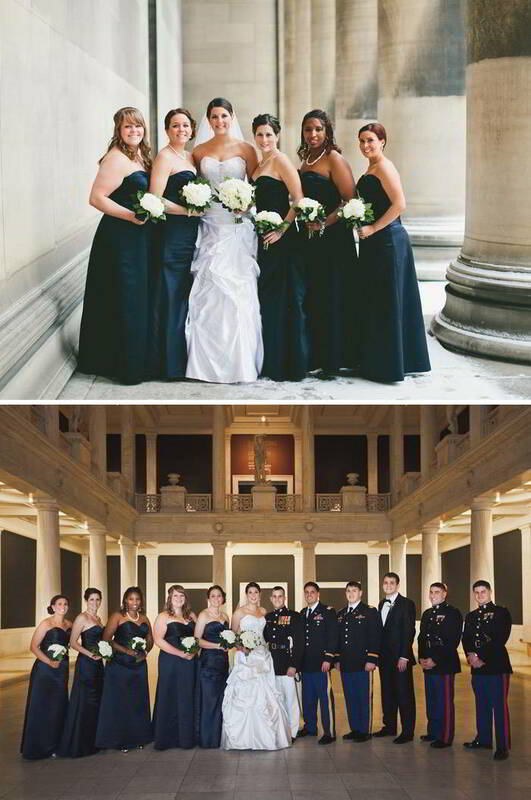 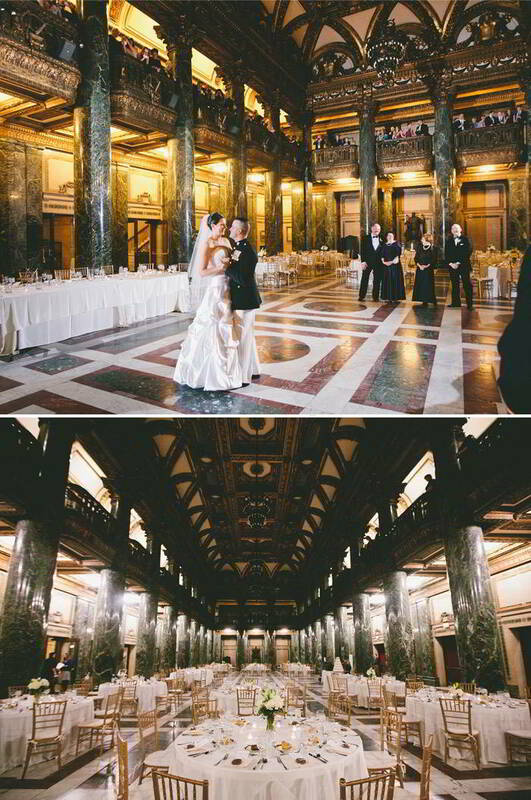 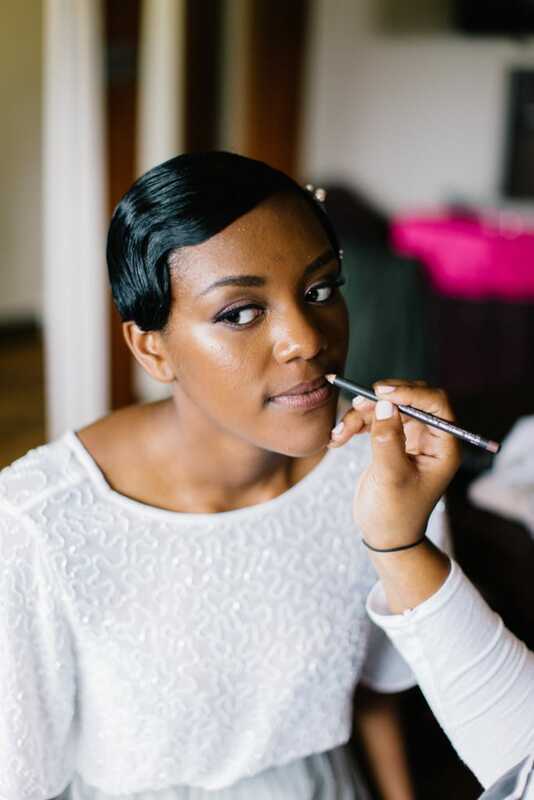 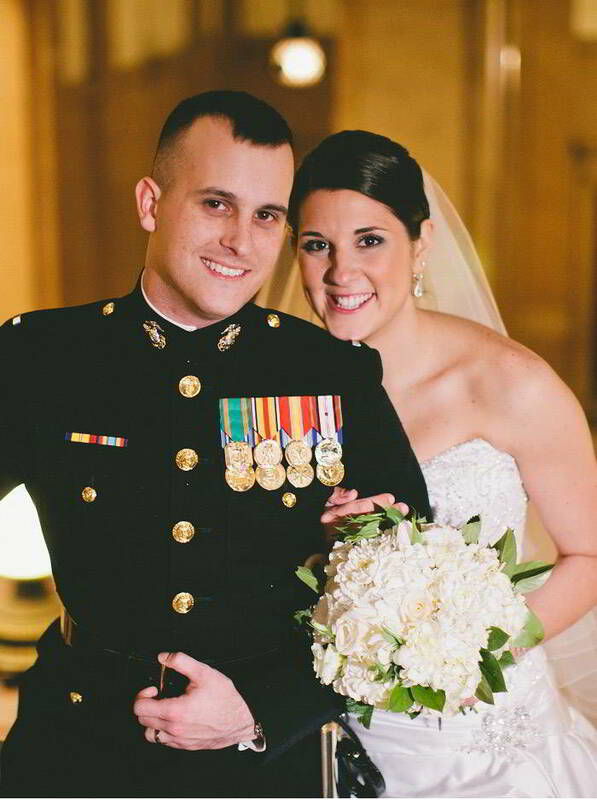 Today we’re celebrating our independence by sharing this gorgeous wedding from our Maggie Bride Megan. 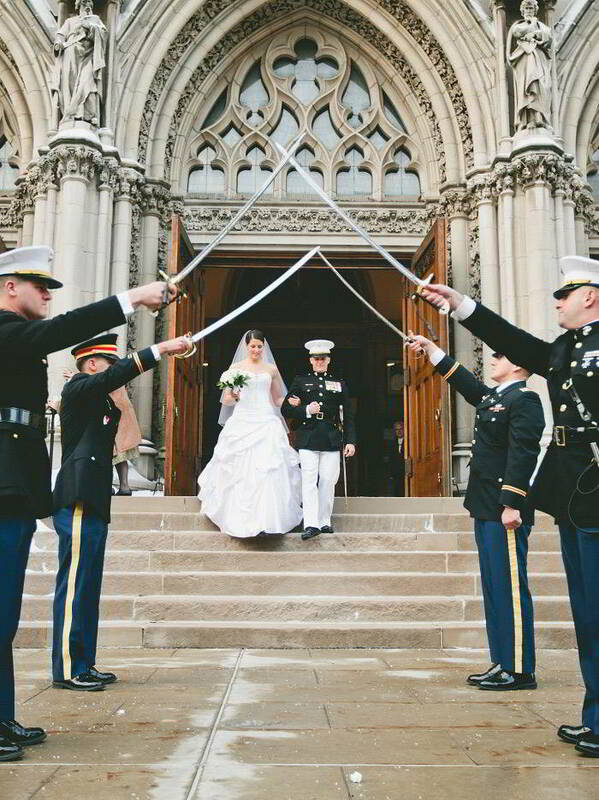 Megan’s darling husband serves in the Marine Corp, and they included a few little military traditions into their wedding, including the sword arch pictured below. 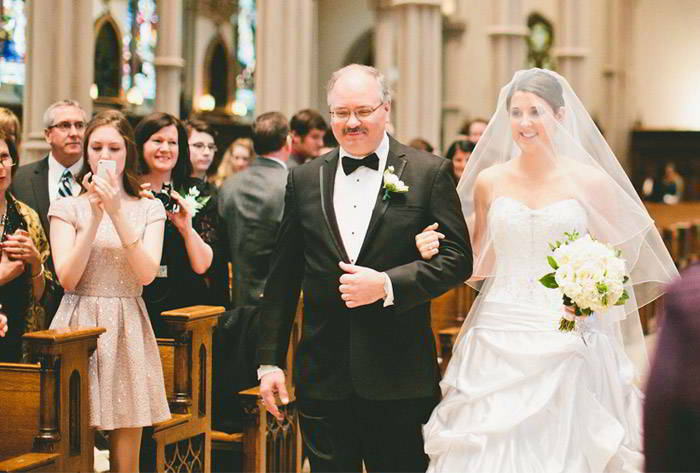 See more pictures of Megan in her stunning Priscilla gown below. 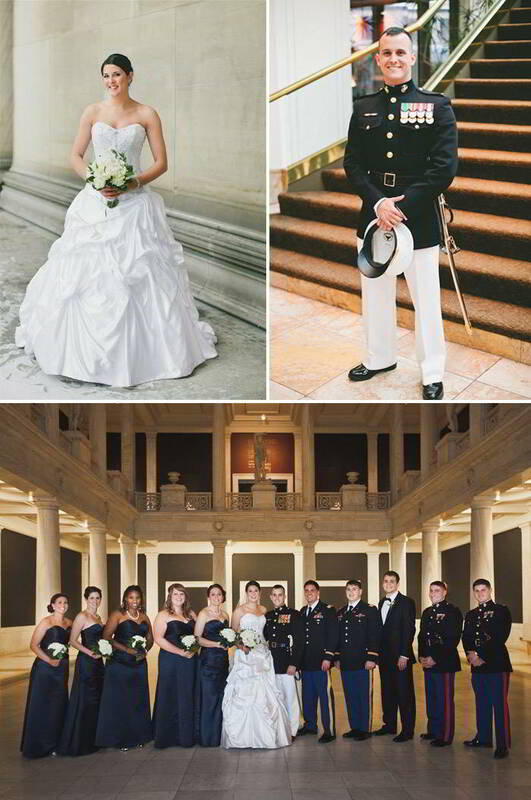 We love the red, white and blue accents! 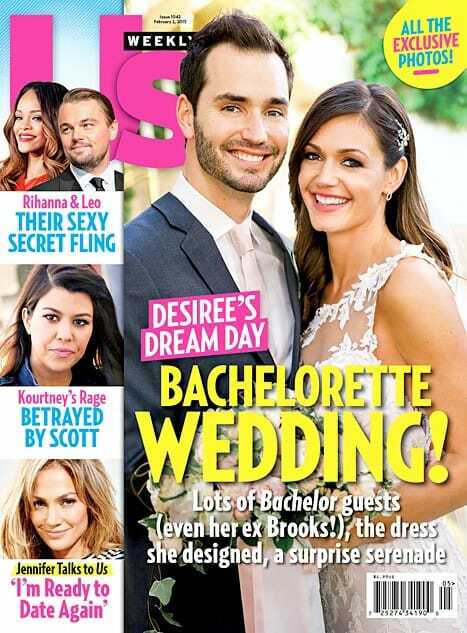 Get Desiree Hartsock’s Wedding Day Look!